Why is Hypothyroidism More Common in Women? Why is hypothyroidism more common in women? Just how common is hypothyroidism or other thyroid problems in women? Nearly 1 in 3 people have thyroid disease, the majority of which are women. Yet more than half of those with a thyroid gland condition don’t know they have it. Women are 5 to 8 times more likely to have thyroid disease. It can be diagnosed with a simple blood test, but doctors don’t necessarily think to order the testing or know that they need to test beyond a single marker. When you’re a patient navigating a thyroid condition, it can feel like you’re all alone on the journey. After all, “you look normal, so shouldn’t you feel normal” is a common misconception many people have about thyroid disease. It can be hurtful statements like these that can keep women from getting the help they need. Which means they struggle with their fatigue, infertility, depression, hair loss and other symptoms for far too long. 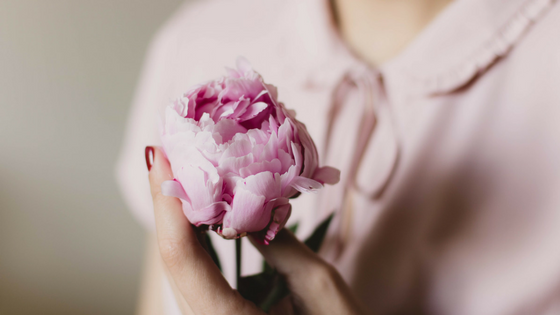 When I was a new mother struggling with undiagnosed hypothyroidism I struggled to make it through my day, but despite my concerns my doctors were quick to dismiss me. 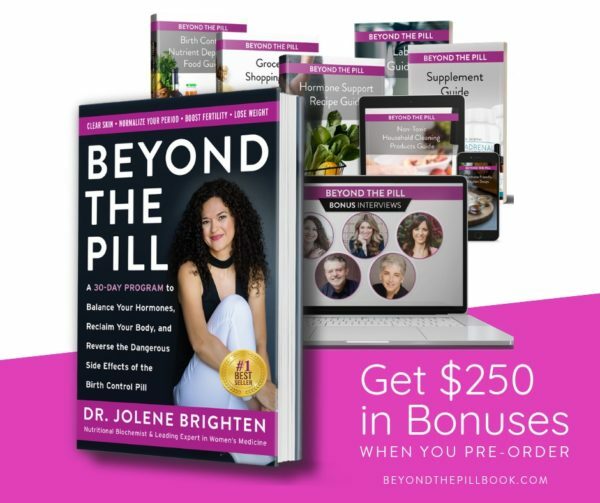 After restoring my thyroid health I set out on a mission to help more women get the help they need. There are several types of diseases that affect the thyroid gland, with the most common being hypothyroidism. Hypothyroid disease is when there is too little thyroid hormone being produced or available to the body. Hypothyroidism is most often due to an autoimmune disease known as Hashimoto’s. Autoimmune disease is when the body begins attacking itself, which results in the destruction of tissue. In the case of Hashimoto’s, your body destroys your thyroid gland, resulting in an inability to produce sufficient hormones. This is the most common way hypothyroidism occurs. What does this have to do with being a woman? Well, as women we do something really unique — something men are not biologically able to do. Yes, we have periods…which means we have hormone cycles. And in a perfect world those cycles make us feel great the entire month, with maybe a little more needed rest during our moon. Hormone imbalances occur and therein lies the trouble. 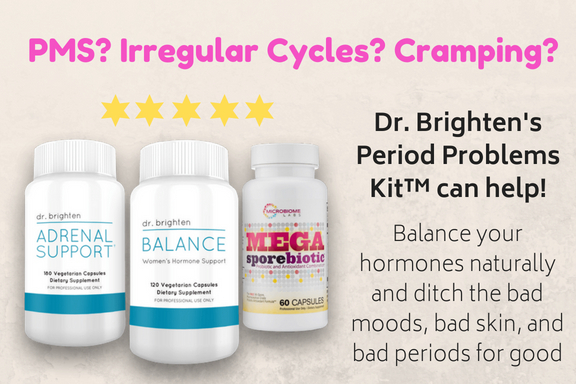 The most common hormone imbalance I see clinically is estrogen dominance. And this makes sense — since stress drives progesterone down and allows for estrogen to move about the body unchallenged. 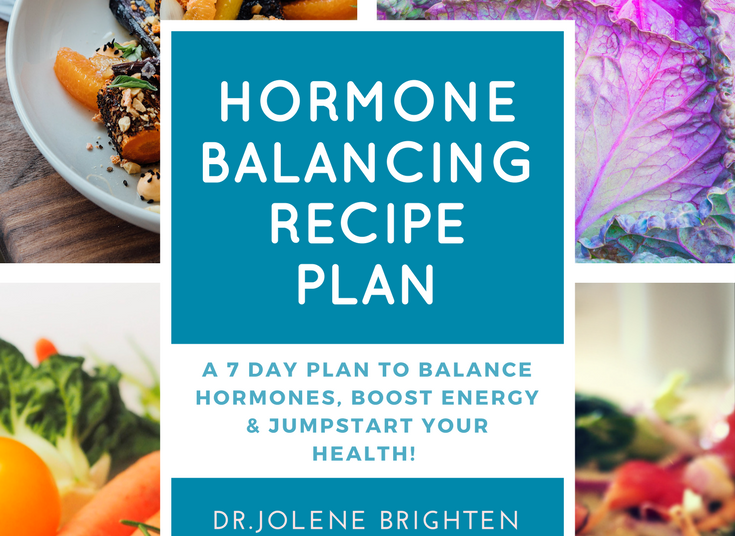 You see, there is this delicate balance among all the hormones and without enough progesterone that estrogen is not blocked from affecting your tissues. Estrogen has the ability to enhance the inflammatory process of the immune system. This means estrogen could contribute to the attack on your thyroid gland. The interaction between our fluctuating hormones and the immune system may be the very thing that puts us at risk. It is well documented that pregnancy puts stress on the thyroid gland, as the demand for thyroid hormone increases following conception. Hypothyroidism can occur anytime during the pregnancy and should be monitored for that reason. But one common thyroid secret is that giving birth can be a trigger for autoimmune thyroid disease. In fact, studies have shown that as many as 1 in 12 women develop postpartum thyroiditis. The shift in hormones and the immune system both during and after pregnancy put women at risk of developing a thyroid condition. So what to do next if you suspect a thyroid condition? If you identify with any of the symptoms above or even suspect you could have a thyroid condition, please take action. Educating yourself about your health will enable you to advocate for your wellbeing and find a doctor who will work with you as you heal. When working with new patients the first question they have is ‘My thyroid does what? Thyroid disease can be misdiagnosed doctors and often goes overlooked in the standard medical community. Understanding your risk and how your symptoms may be related to your thyroid can empower you to get the necessary help you need. But you also need the to know how to restore your energy and take back your health. 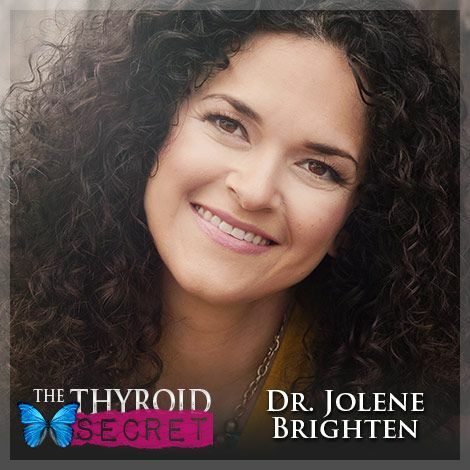 I recommend The Thyroid Secret documentary as it is the most comprehensive and informative resource available. 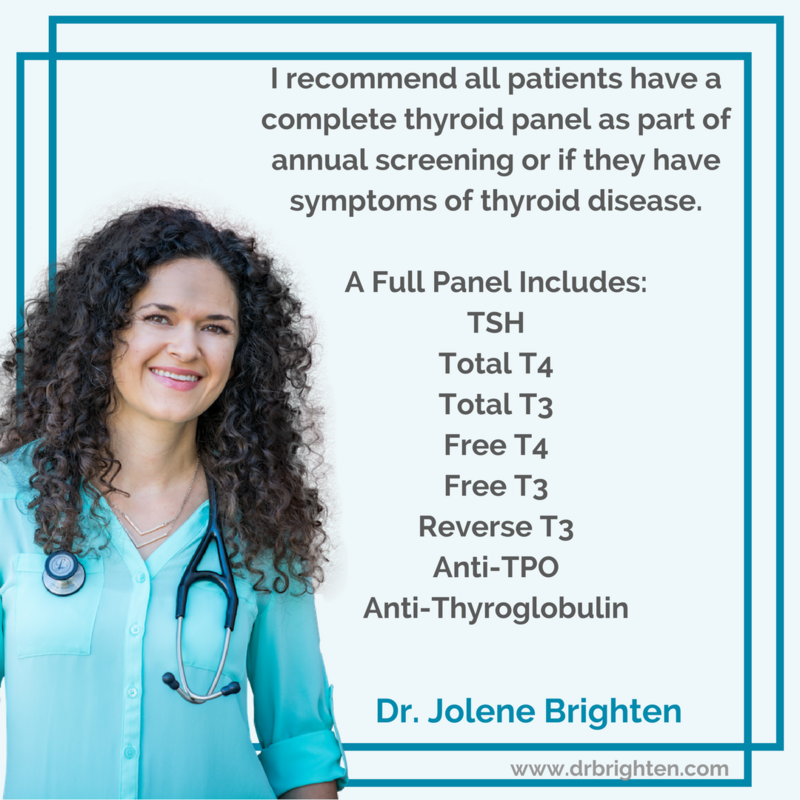 Having a complete thyroid panel is the best way to understand your thyroid health. Even if you've had lab testing completed in the last year, you may need to retest if you are now having symptoms. Only once you have your blood work can you evaluate your thyroid health and understand if your thyroid is the cause of your symptoms. If your doctor is not able or willing to order these labs, please find a practitioner who will. This is an absolutely essential step to understanding how to heal. 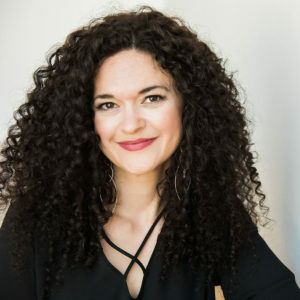 Your gut and thyroid and intimately connected. To heal your thyroid you must heal your gut. If we know that the majority of thyroid disease is due to immune dysfunction and 60-80% of your immune system is in your gut, then it makes sense that you would need to heal gut to balance the immune system and heal your thyroid. 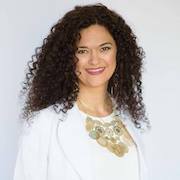 I've personally reversed my autoimmune disease and have restored my health. And I've helped thousands of other women do the same. I help people heal their autoimmune and hormone imbalances every day! If you've been struggling to find the answers to recover your health, I encourage you to find a doctor who will help you heal. Here's to amazing thyroid health!